Boeing has delivered a 767-300ER (extended range) to MIAT Mongolian Airlines, the first-ever direct purchase delivery to the airline. 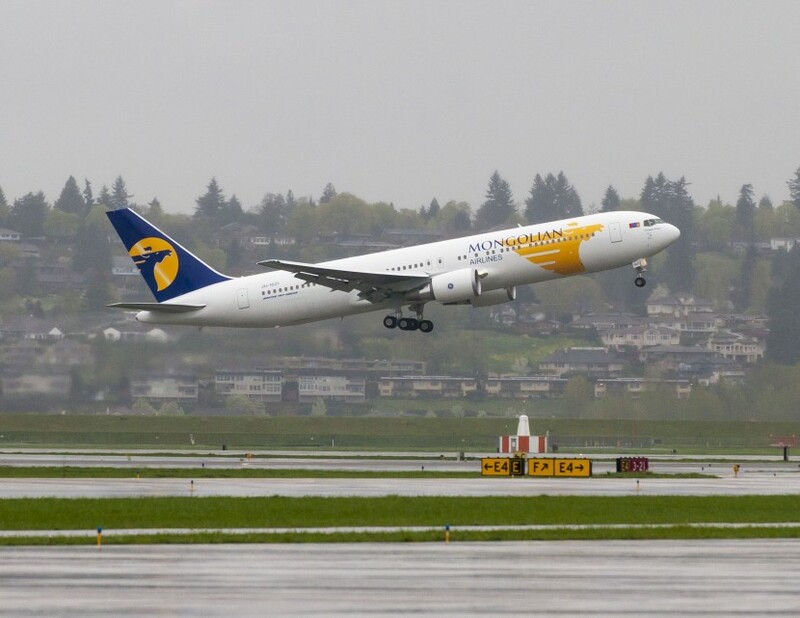 “This is a momentous step forward for MIAT Mongolian Airlines as we continue to enhance our fleet,” said Jargalsaikhan Gungaa, President and CEO of MIAT Mongolian Airlines. Mongolia‘s flag carrier completed a historic order in 2011 at the U.S. State Department in Washington, D.C., marking the first time in more than two decades that the airline extended its route network by purchasing Boeing airplanes instead of leasing them. “We congratulate MIAT Mongolian Airlines on the delivery of their first direct purchase 767-300ER,” said Ihssane Mounir, senior vice president of Sales for Northeast Asia, Boeing Commercial Airplanes. The Boeing 767 family is a complete family of quiet, fuel-efficient airplanes that provide maximum market versatility in the 200- to 300-seat market. 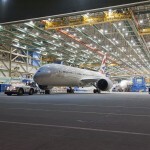 Boeing has delivered more than 1,000 767 aircraft that are flown by more than 120 operators worldwide.